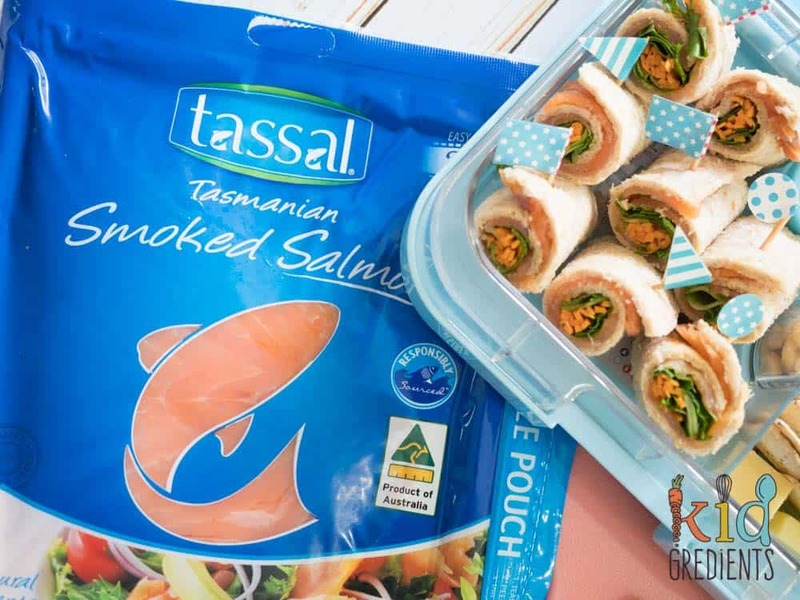 This post is sponsored by Tassal Salmon, who have an amazing range of salmon products. All the opinions in it are my own. When it comes to lunchboxes, it’s hard to please everyone. One thing that gets both my kids excited is salmon sandwich sushi. It’s simple, it’s cute and it’s super yummy. 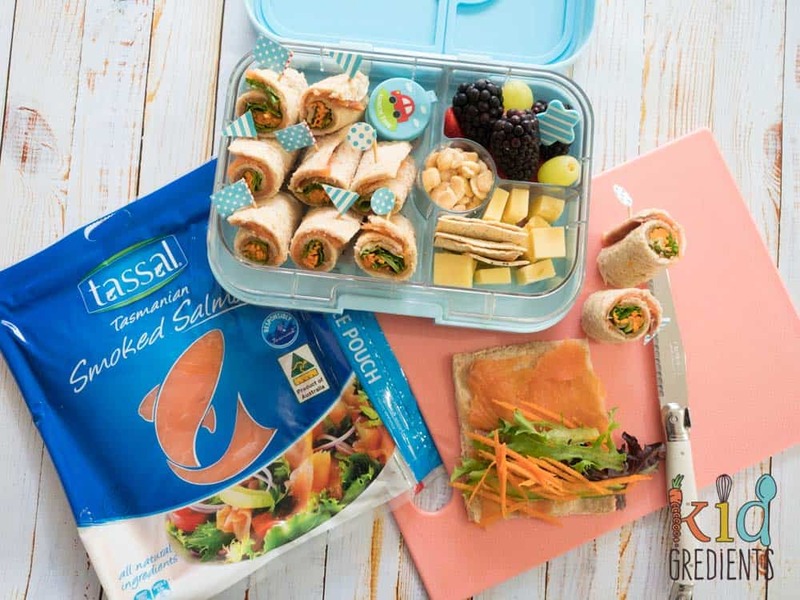 My kids love Tassal Salmon, so working with them to develop these recipes has been so much fun. I can’t wait to show them all to you! 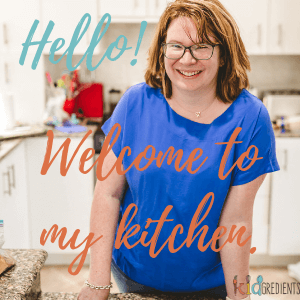 I’ve got mains, “meatballs”, and a crunchy fish and chips alternative that your kids will LOVE to come. don’t you just want to munch it? Anyway. 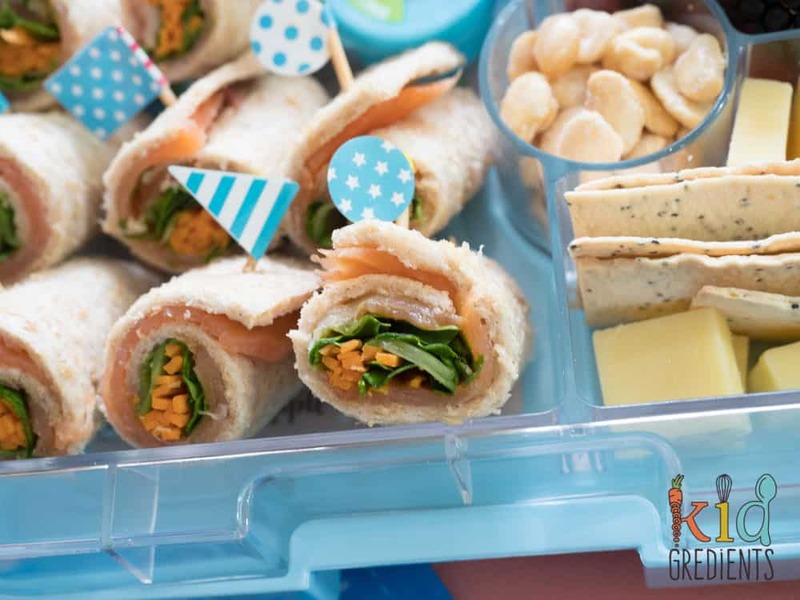 Sandwich sushi and I are good friends, it’s great for kids to have something different in their lunchbox…and this makes it look like it’s not a sandwich…when really it is! 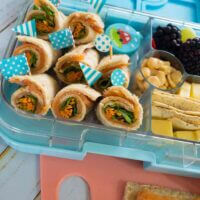 It’s great for fussy kids as it looks cute, and rolling out the bread means it is super quick to eat. look at the colour of that salmon! Tassal Tasmanian Salmon is a great source of fatty acid Omega-3’s, which are are essential for brain development and function. We have to get all our Omega-3’s from food as our bodies don’t produce it. So it’s awesome to pop salmon in the lunchbox. To get more information about the health benefits of salmon, check out all the info here! 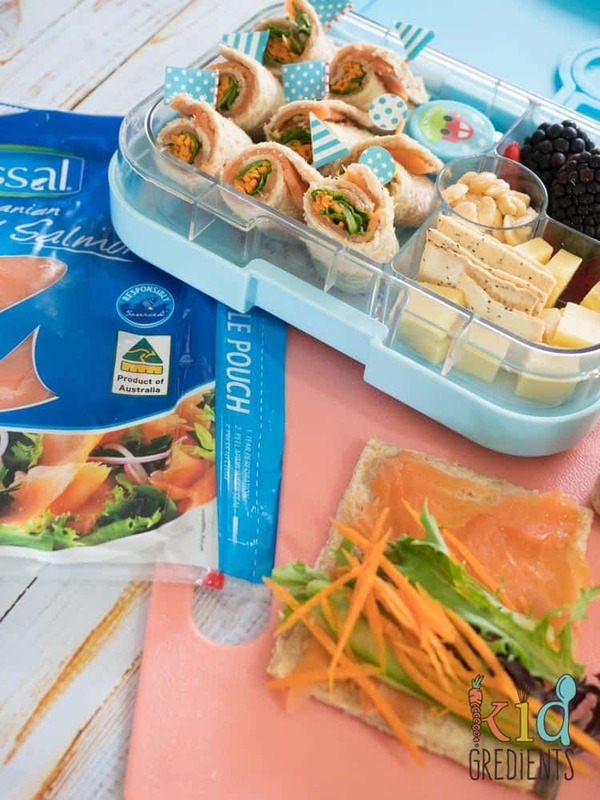 I recently was asked: “How can we put salmon in lunchbox? Won’t it make kids sick?”. And the answer is: Not any more so than any other lunchbox item. 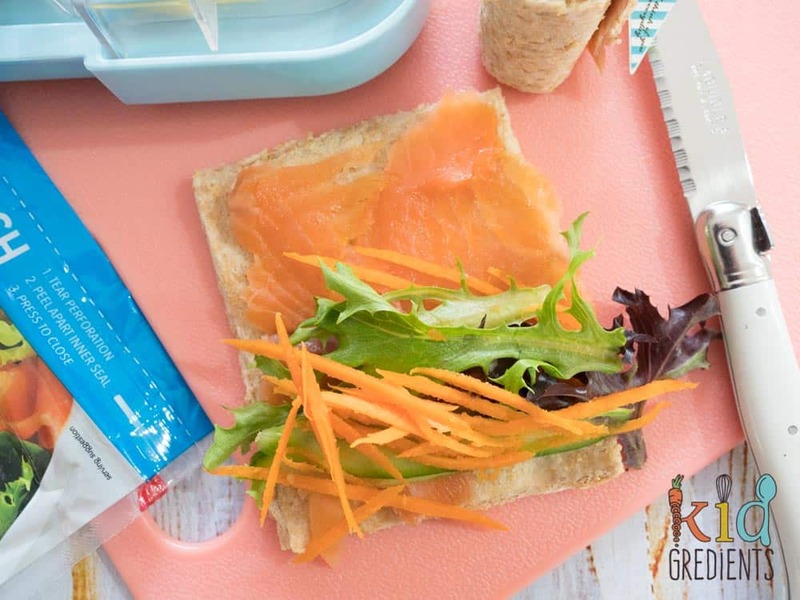 Smoked salmon and cooked salmon need to be treated just like any meat products or dairy products when it comes to the lunchbox, they need to be kept cool. How do we keep it cool? Good ice bricks, and making sure everything is chilled in the fridge before it goes in the cooler bag. A good quality cooler bag and good ice bricks are an investment that pays off in the long run! Food needs to be kept at below 4 degrees to be safe for eating. 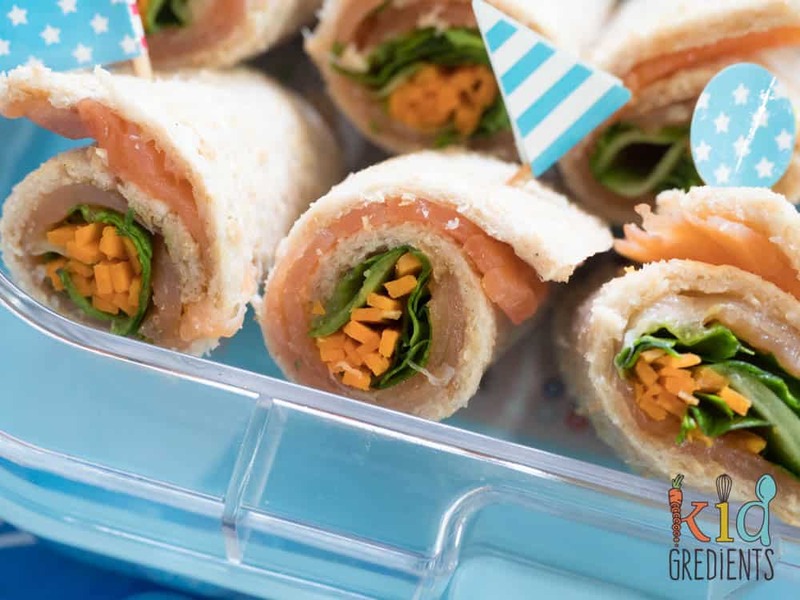 Making something different for the lunchbox doesn’t have to mean you need loads of extra time, it just means extra yum, especially when it comes to this salmon sandwich sushi. 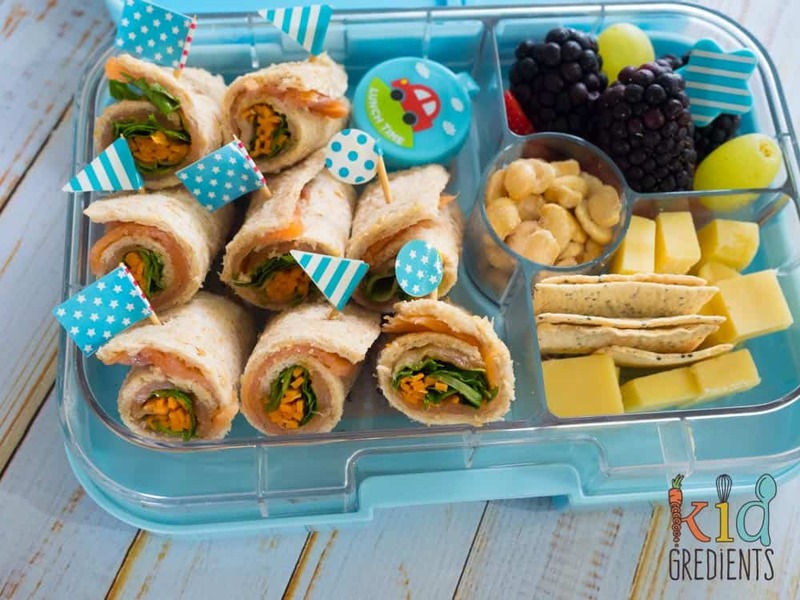 so much yum in one lunchbox! I’ve chosen the veggies my kids love and kept it simple, if I was doing an adult version, a smear of cream cheese and some capers would make this an unbelievably simple appetiser! that’s lunchbox perfection, right there! Where to get your hands on some Tassal salmon? Woolworths stocks it in canned, smoked and fresh portions! There are also frozen salmon portions available. 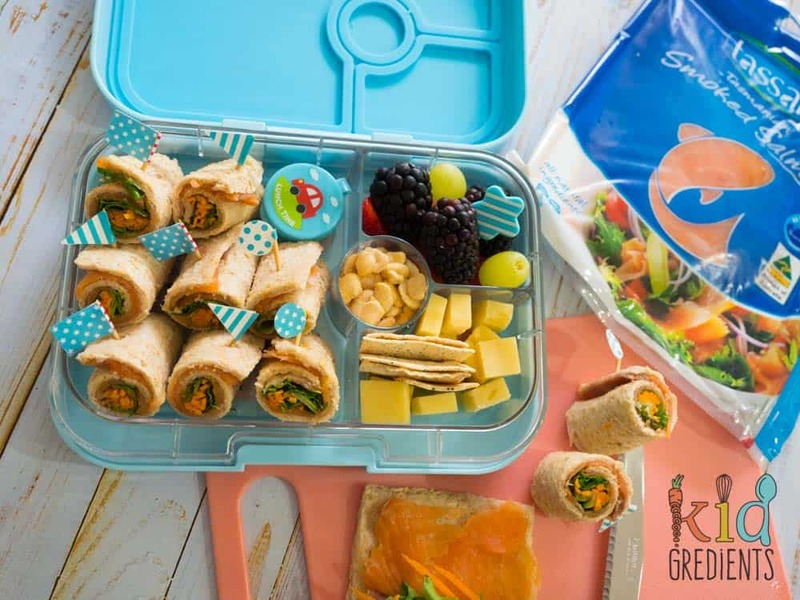 Yummy and easy to make, this salmon sandwich sushi is perfect for getting extra Omega-3s into the lunchbox! Lay the bread out on a chopping board and roll until thin and flat. Lay a Tassal smoked salmon slice on top of the bread, making sure it goes to the edges. You may have to do some trimming to make sure it fits well. Top with lettuce, grated carrot and cucumber ribbons. Roll up as though it is sushi and secure with a toothpick. Cut each roll in half, making 12 mini rolls.